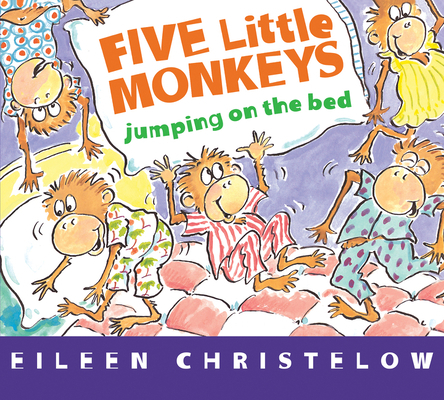 As soon as they say good night to Mama, the five little monkeys start to jump on their bed. But trouble lies ahead as, one by one, they fall off and hurt themselves. Juvenile Fiction / Animals / Apes, Monkeys, etc.